Motor, transmission, hidraulic oil as well as technical liquids production is located at SIA „Vega Stividors” area. 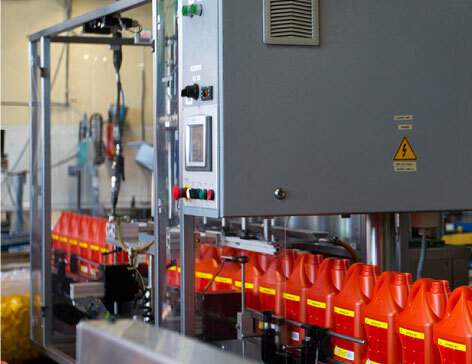 Production is fully automated and equipped by modern devices for filling, blending liquids and package production. SIA “Vega Stividors” has its own independent scientific research lab with a professional team of chemists, which ensures strict control of product quality on every stage of production. 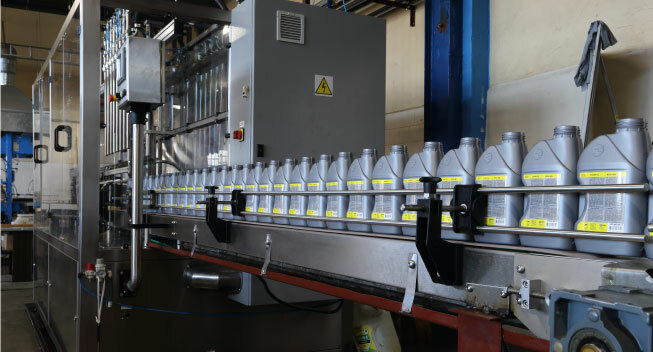 high quality of production, based on unique compounds, high-quality raw materials and using modern production technologies. 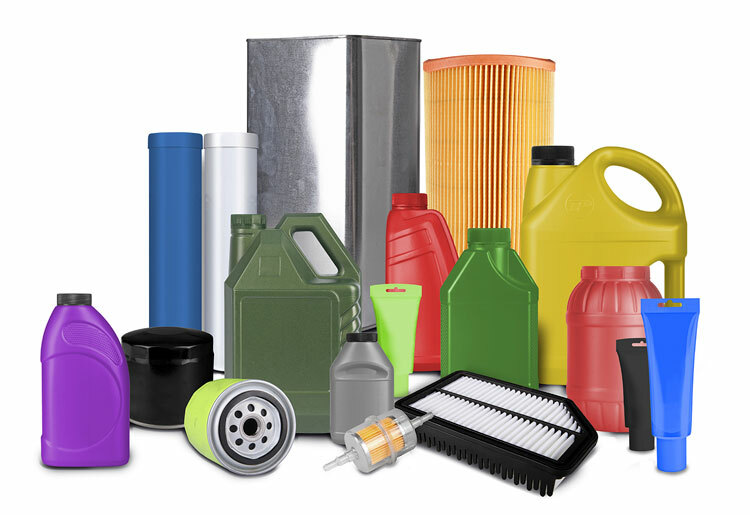 wide range of our products known in the whole world and one of our segments – contract manufacturing under our trademark.